Floor Area: 1412 sq. ft. Lot Dimensions: 0.1 sq. 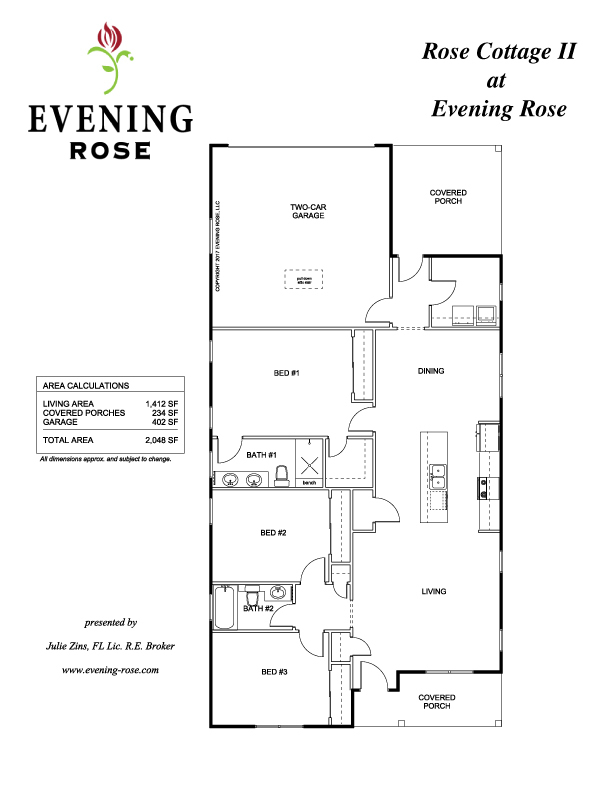 ft.
TOTAL CHARMER…Rose Cottage II is a wonderful single story floorplan. 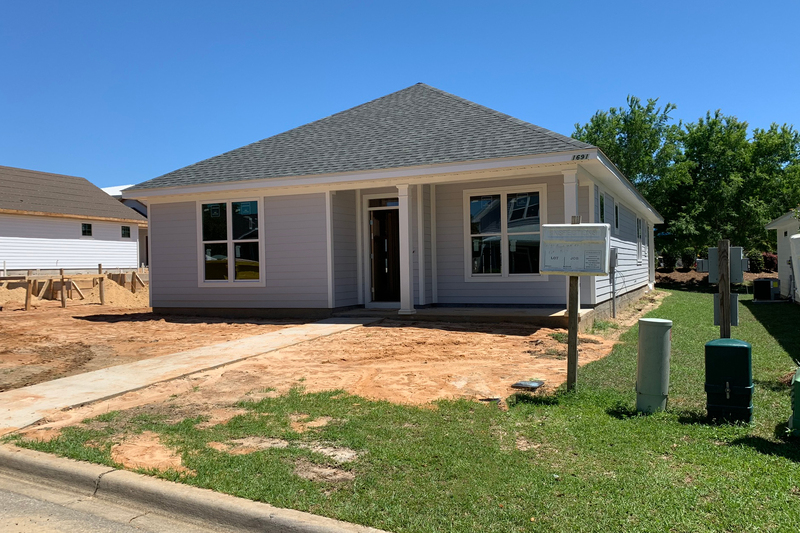 3 Bedroom/2 Bathroom new construction home coming soon. Custom Cabinets, Granite in Kitchen and Baths, Gas Range, Stainless Appliances, Designer Lighting, fabulous Laundry Room. Wonderful Rear Covered Patio and Front Porch too. Upgrades galore! $267,900 Call Julie Zins for details 850-443-2528 cell.